Nothing says country style like red brick. 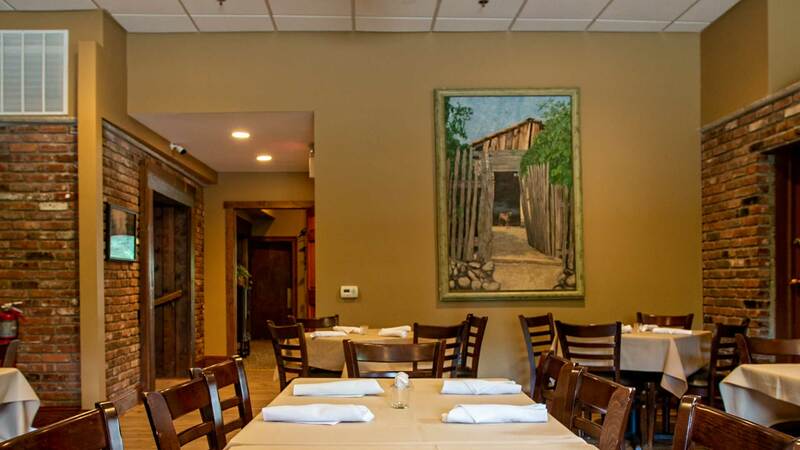 It has the rustic feel that can transform a good restaurant experience into one of the most unique restaurants Passiac County NJ has to offer. 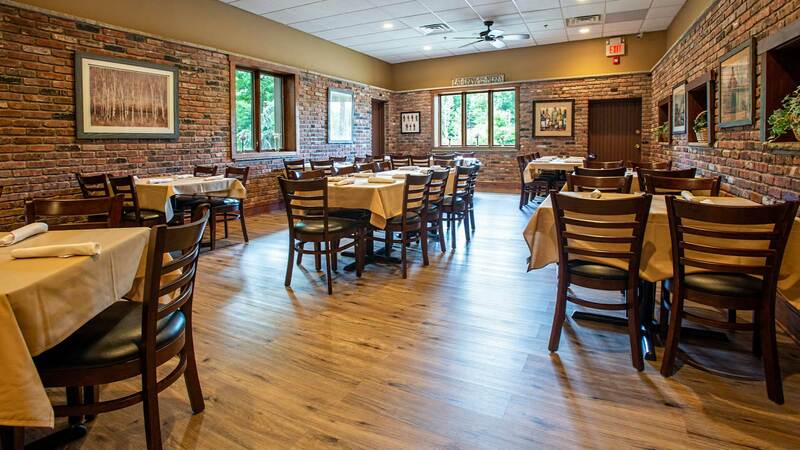 Our Brick Room is walled with red brick making it a room unlike any other offered among unique restaurants in Passaic County. The deep, relaxing comfort created by our red brick walls and plush carpeting provides the perfect backdrop for an intimate gathering. 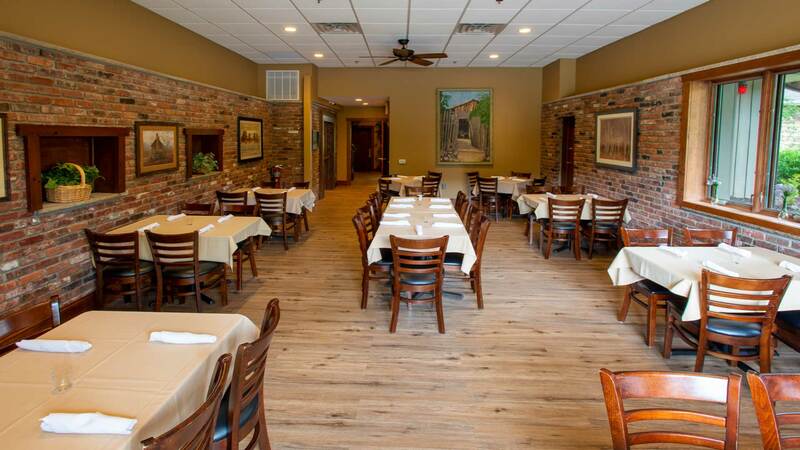 Whether you're hosting a bridal shower or looking to gather friends in one of the most unique restaurants in Passaic County New Jersey, our Brick Room has all you need.